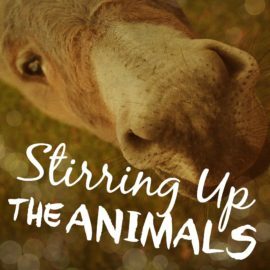 This list of links to free Christmas and Nativity play scripts is great for schools and Church groups. Free online Christmas scripts are hard to locate and many of the organisations hosting or linking to them have difficult-to-navigate websites. It can be a bit of a minefield, so be patient when searching. 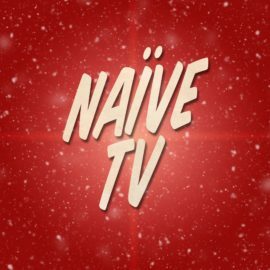 All scripts linked to in this list are completely free to download and perform. Share this post with a friend or colleague. 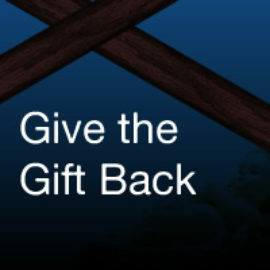 Thank you so much, really helpful, I am looking at several plays from Dramatix which are great! Thanks again. Who thought 10 years later I’d be trawling through your site again looking for scripts!! To the people here replying “where are the scripts? !” and demanding personalized scripts: learn how to read and stop being miserable ungrateful misers. This guy went out of his way to provide a nice resource at his own expense, probably for little to no profit, and expects nothing in return. Instead, he’s thanked with snide comments from the lesser read. The fact he hasn’t responded with equal venom and rage is in and of itself a Christmas Miracle. THANK YOU, JUSTIN, whoever and wherever you are for this site. My youth group appreciates it. Thanks so much for this. It is really helpful. 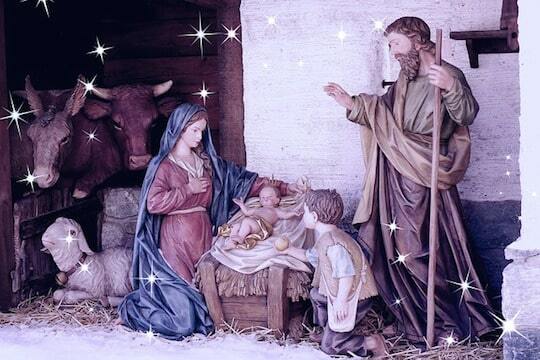 May you please write and email me a play script about Nativity to be played by all primary school, from grade ooo- grade 6. I am a highschool teacher on a deadline to create a play for our Christmas Carol and your blog is “a sight for my sore eyes”. Thank you and keep it up!!!!! Justin, i dont like been redirected to other links . Just make your script easy to find if its really free. God bless. Splendid, please take the time to read the post before you comment about it. There are no scripts of mine here. There are only a collection of external links to other websites. This is clearly stated in the introduction. 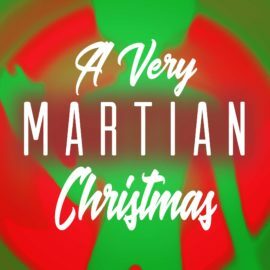 You are not being “redirected” to other links – it is a suggested list of where to find some free Christmas play scripts on the web. Every website linked to has scripts on it. Try Google if you are not happy. But good luck, because trawling through Google for these is a nightmare. Hence the point of this post in the first place. God bless. Splendid! Cant find the script, whats wrong? Justin, you’ve provided a great resource, thank you. unu di stupid. where de drama script kwanu? Sorry Shirley, we don’t write play scripts here at The Drama Teacher. Thank you for this 🙂 God bless you. you are hereby praise and congratulates for your good kids play written….. 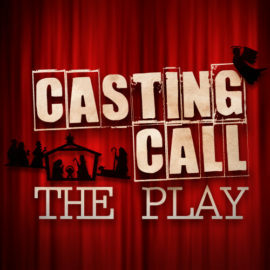 In connection to this am asking you to write me a play for my kids in class……i want to introduce them into dram play since it is a new school……..i would like the play title to be EDUCATION IS THE KEY TO SUCCESS. Frank, I have updated the list of links in this post. Hopefully the new list of websites is a bit easier to follow than the previous one. Where is the Script !! Follow the links in the post above to the websites with play scripts. Claire on Theatre of the Absurd Conventions Thank you so much! This helped me in my theatre class and I got an A.
musadiq on The Value of Silence what do you say about the Repitition in Drama? Justin Cash on Theatre Spaces This info is in the article, EL. EL on Theatre Spaces Hi I really need disadvantages for a thrust stage. I can’t think of any please help!!! 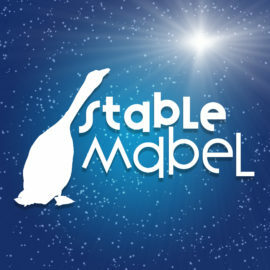 Creative new scripts to tell the story of the nativity this Christmas as you celebrate the birth of Jesus. 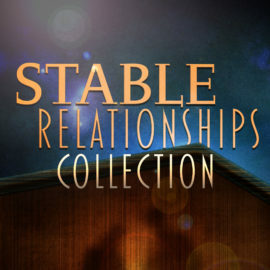 This collection of all 4 Stable Relationships scripts includes "The Innkeeper and His Wife", "Mary and Joseph", "Shepherds" and "The Wise Men". Use these scripts in your church service leading up to Christmas or perform all 4 with music in between for your Christmas Eve service. 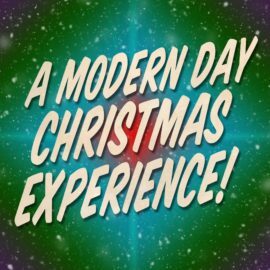 A modern day version of the popular family program The Christmas Experience. Includes sometimes dramatic, often funny, contemporary versions of the events leading up to Jesus birth. The audience journeys to three different settings where three short plays are performed, then gathers for singing, a present day version of the Nativity, a short message, and candle-lighting. Its late at night in the barn and the animals are all excited! A baby was born and they were there to greet the newborn King. 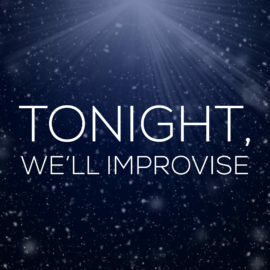 This script is perfect for your Christmas Eve service or for a Childrens Sermon. Mabel may be the lead goose in this barn, but tonight her stable environment is shaking with the news that a new baby king may have to be born here. As she and her animal friends scramble to prepare the place, their efforts are sabotaged by a couple of the bullying King’s Horses – pretty ponies who will do anything to keep a new king from coming onto the scene. This script comes with promotional slides and bulletin artwork. Want an engaging and memorable children’s Christmas play with lots and lots of adorable children without the hassle of rehearsing an engaging and memorable Christmas play with lots and lots of adorable children? Look no further! 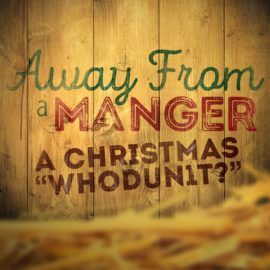 This script is designed to be a spontaneous Christmas pageant for any child in attendance who wants to participate! 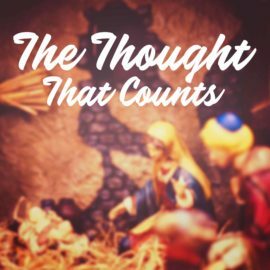 Attendees walk in the door, no children’s rehearsals needed, and get to choose which character in the Christmas story they want to play and go up on stage and help tell the story of the birth of Jesus! Further enrich your event with crafts and activities, costume making and reflection times! 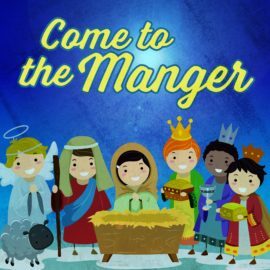 So, join in and Come to the Manger in an engaging and entertaining and easier way this Christmas! The Davidson family has the perfect plan for winning the annual Christmas yard decorating contest: a live nativity scene, with themselves in the lead roles. It would all be working just beautifully…if only they could get their Jesus to look a little more real. Mr. Johnson helps the Director bring to life this year’s Christmas Pageant as he insists that the stable’s atmosphere wasn’t noiseless and calm. This is a fun and interactive play with a "choose your own ending" for the audience! Characters of a church Christmas pageant are thrown into investigative turmoil as their "baby Jesus" nursery doll comes up missing after an untimely power outage. Accusations soar and secrets are revealed as the cast sets out to find the true leading role before the curtain opens! This play has about 35-40 minutes of dialogue. Times will vary when being used as a dinner theatre. 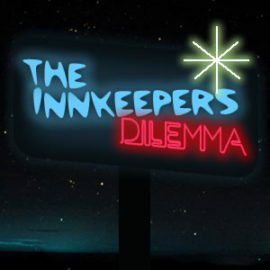 This drama tells the story of Stuart, an innkeeper, and his quest to find meaning in his life. 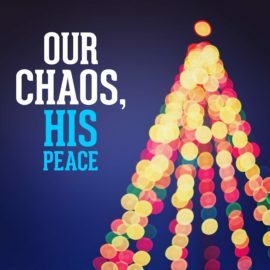 Along the way he encounters some shepherds, a wiseman, and his family who help him see that God has provided purpose in the little baby that has been born in the stable.